✔️ Above mentioned/base category room accommodation on twin sharing basis. ✔️ Driver's bata, toll, parking, road tax, fuel charges. 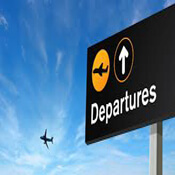 In This kerala Tour Packages 1st day On your arrival at Cochin international Airport/ Railway station, meet our executive to Welcome & receive you. Later drive to Munnar hills , the green Paradise of Kerala with unending expands of Tea plantations, spice plantations and a variety of flora and fauna. 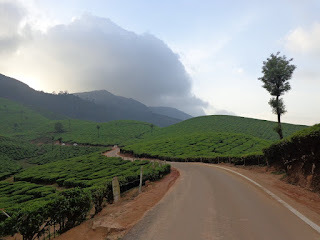 On the way to Munnar you can enjoy the lovely scenery of Cheeyappara as well as Valara Waterfalls.Check in your hill resort and after noon at leisure/ you can go to visit Munnar town and nearby places & Overnight stay. In This kerala Tour 3rd day After Breakfast check out from Munnar hotel and transfer to Allepey houseboat . 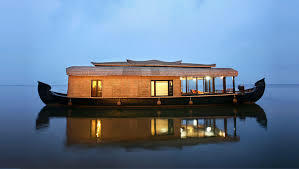 Around 1200 hrs check in at the Houseboat and start your cruise through the rich and splendid backwater. Just relax at the deluxe houseboat. It will be a unique and exclusive experience in your lifetime. 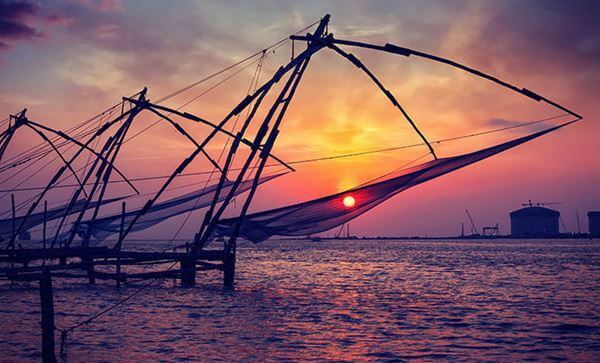 You will be cruising along the village sides and paddy fields witnessing the core life of the Kerala villages for the whole day. You will also get tea,coffee,snacks, breakfast, lunch as well as dinner in the houseboat. Stay in the houseboat at night.